Many travelers to Europe have heard of the the Schengen area but few non-Europeans know what it is. More importantly, few understand how it affects them. If you’re traveling about Europe only for a few weeks or two months or so, you likely needn’t be concerned. But if you don’t understand the rules you could fly into a country and be refused entry. You would then have to book a costly flight out. The Schengen Borders Agreement permits travelers from designated countries – including the U.S., Canada and the UK – to move freely through the 26 European countries within the agreement area for up to 90 days without having to go through immigration formalities again and again at every border. 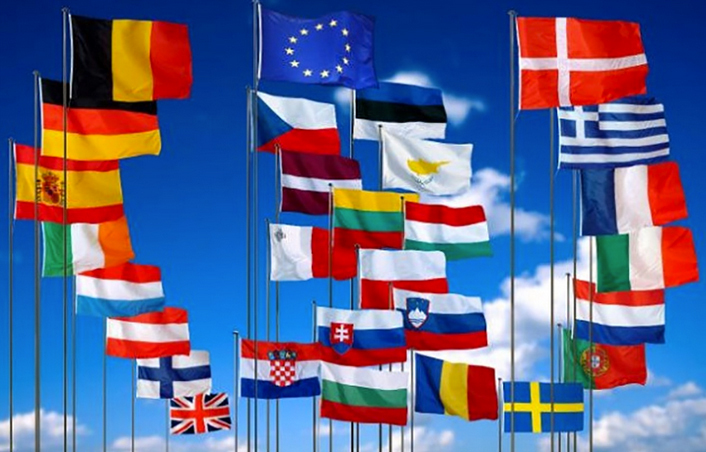 The following countries are members of the Agreement: Austria, Belgium, Czech Republic Denmark, Estonia, Finland, France, Germany, Greece, Hungary, Iceland, Italy, Latvia, Liechtenstein, Lithuania, Luxembourg, Malta, Netherlands, Norway, Poland, Portugal, Slovak Republic, Slovenia, Spain, Sweden, and Switzerland. Importantly,note that Ireland, the United Kingdom (England, Scotland, Wales, and Northern Ireland), Albania, Croatia, Romania, Bulgaria, Turkey, Belarus, and Ukraine are not Schengen countries. This means that any time spent in these countries does not count towards your 90-day Schengen limit. The clock stops when you exit the agreement area and starts again only when you reenter. You can exit and re-enter as many times as you wish. As is the rules in many European countries, the rules also require that your passport must be valid for a minimum of 90 days after your intended date of departure from the Schengen area. If it does not meet the 90-day requirement you will likely be denied entry so it make sense to keep your passport updated. By the way, the name of the agreement is derived from the town of Schengen, Luxembourg, near where the agreement was originally signed.